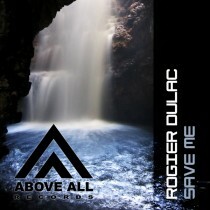 After 3 years of collabaration in the producer and dj duo Dulac & Dubois, Rogier van der Meer turns into a new path. Rogier is a well known producer who produced songs for acts such as Dj Phase, Miss Autumn Leaves, Sunbusterz, Dulac & Dubois, etc. international dj’s such as Dash Berlin, Marcus Schulz, Roger Shah and Armin van Buuren. 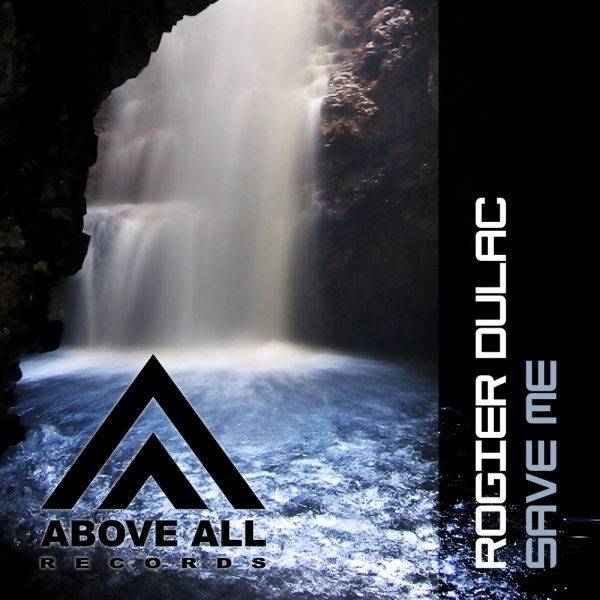 With “Save me” Rogier made a progressive Trance track which, besides the groovy Original mix, contains a progressive remix from Art Inc. a very chill-out remix and last but not least Phase pumped all the energy in his remix.